We'll do our best to respond within 2 business days. What is this request concerning? 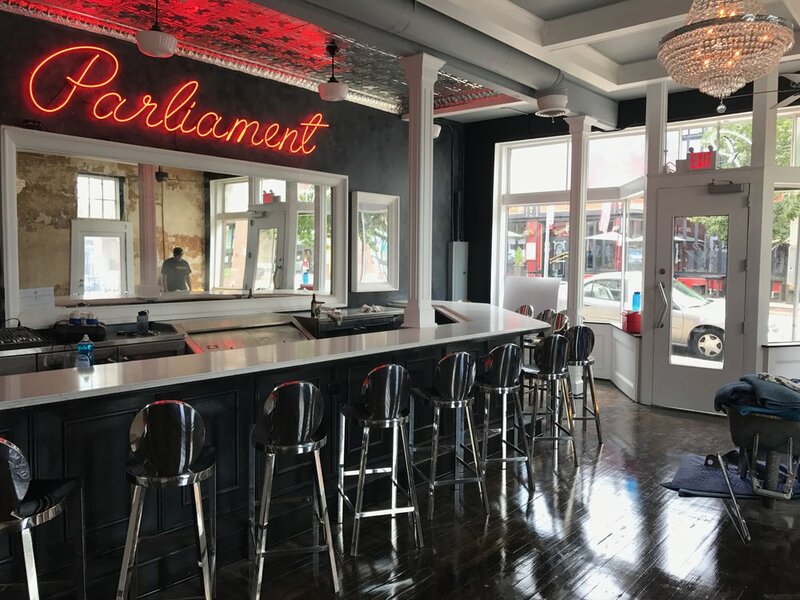 Parliament is a private club with exclusive benefits reserved specifically for members. The membership fee is assessed annually, price will be published at time of renewal. Fighting, illegal substance use, or possession of weapons is strictly prohibited. The establishment, Parliament or its staff do not accept any responsibility for members while they are on premises, in route to or from the establishment. Membership is reserved for patrons 21 years of age or older. Membership entitles our patrons to enjoy our establishment during business hours. Parliament reserves the right to refuse service to anyone who is intoxicated or otherwise deemed ineligible for entrance. This discretion being left solely up to the management. Parliament does not discriminate based on race, color, creed, religion, national origin, disability, or sexual orientation. By acknowledging this agreement, you are agreeing to the terms and conditions of this membership. Any abuse of rules set by the club will be subject to revocation of membership. 1. Members will be issued their annual membership card which they shall bring with them on each visit. 2. Members understand that they are personally liable for any damage to property they cause inside the club, or injuries to members of the club. 5. Members agree not to bring any weapons to the club, or engage in any physical altercations with staff, other members, or guests. - Failure to follow all laws of the North Carolina Alcohol Beverage Control Commission.